The Handpresso Pump Pop orange espresso makers are young and sporty. They convey joy and humour to the coffee world. 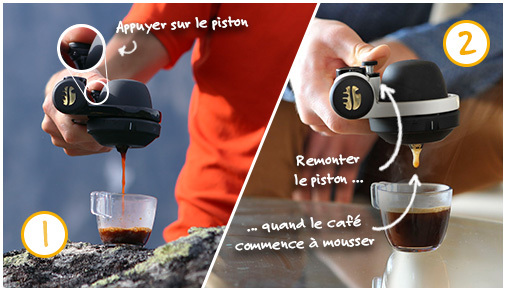 The Handpresso Pump Pop orange portable espresso maker is sold with its 2 portafilters, one for E.S.E. pods, the other for ground coffee. 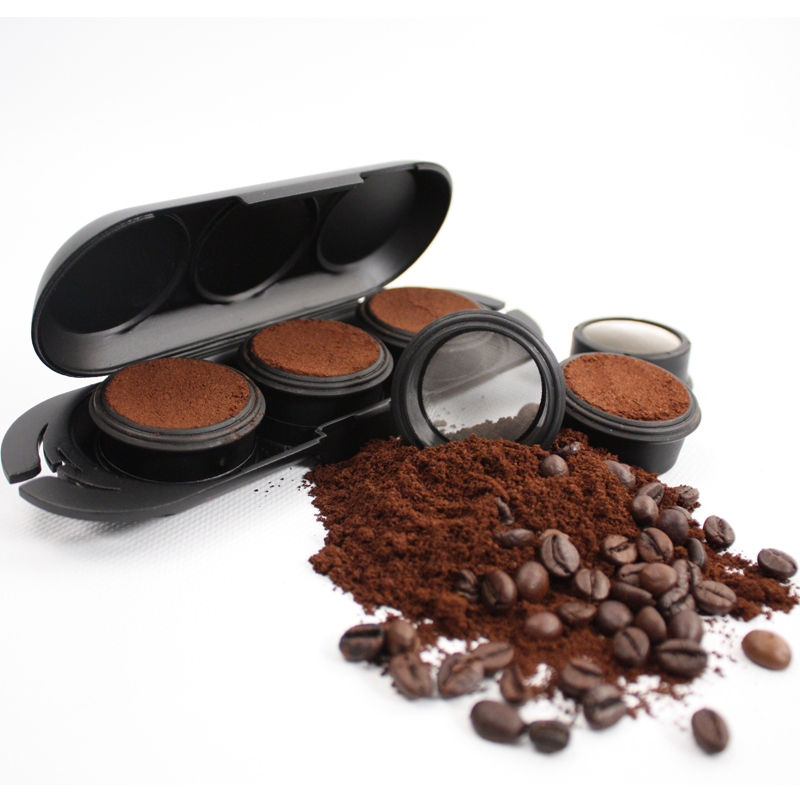 How to use the orange Handpresso Pump Pop portable espresso maker? - To clean the portafilter of your orange Handpresso Pump Pop manual espresso machine, just rinse it with tap water. Here is the new thermo-flask, which keeps the water hot for more than 3 hours.